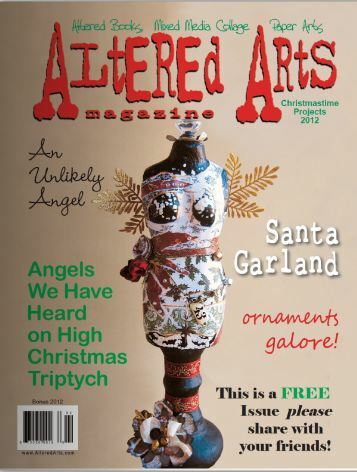 As a special holiday treat Altered Arts magazine is offering a free download of the current issue of their digital magazine. 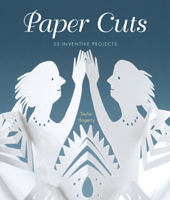 Click here to flip through and find wonderful mixed media, collage art and altered paper crafts. I’m Heather Holbrook and I’m really excited to be the new stamping editor here at CraftGossip! I’ll be bringing you info on all the latest and greatest in absolutely everything to do with stamping. 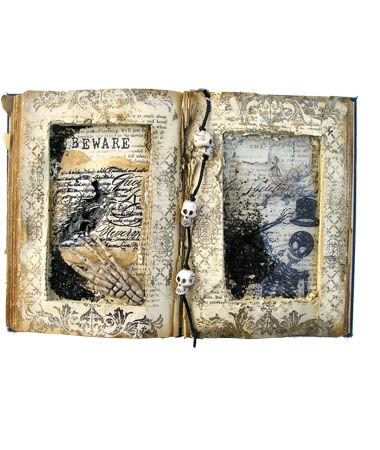 Digital Scrapbooking & Stamping a great Fusion!